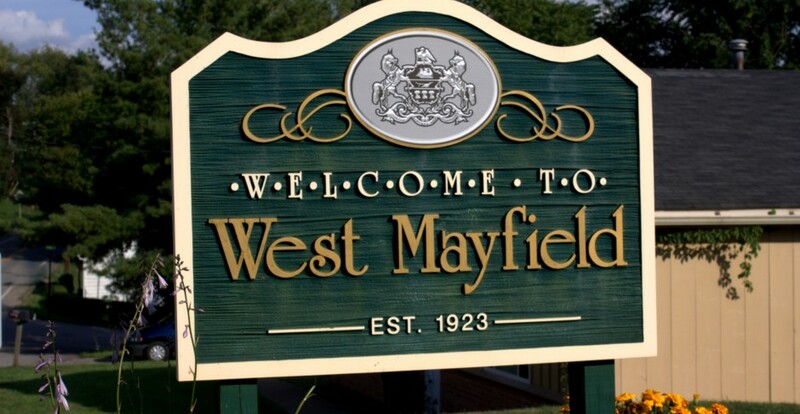 Permitted solicitors are authorized to conduct business in West Mayfield from 9am to 6pm, Monday through Friday. There is no soliciting soliciting on Saturday and Sunday. Charitable, nonprofit, political, or religious organizations are not required to obtain a solicitation permit, but they must notify the Mayor of their activities. All persons issued a solicitation permit must present the permit upon request of any resident. 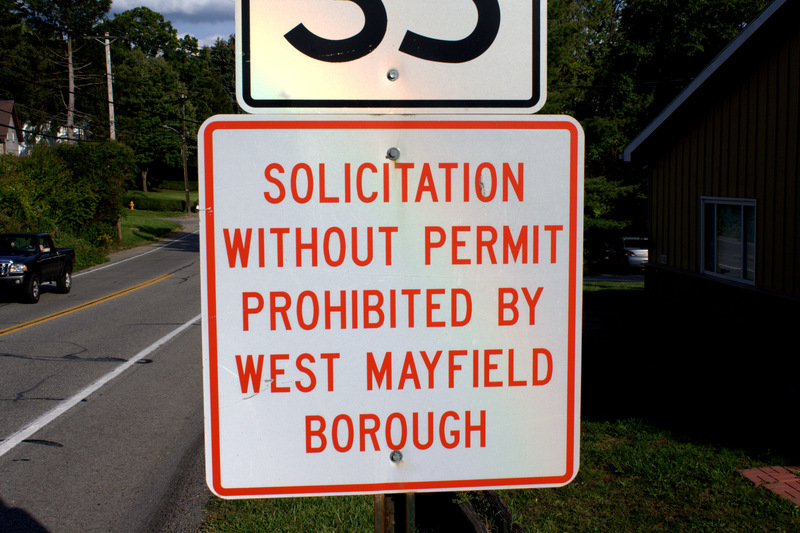 All lawfully issued permits will be listed on the Borough website, and residents are advised to contact the Beaver Falls police department (724-846-7000) if they suspect unlawful soliciting activity.